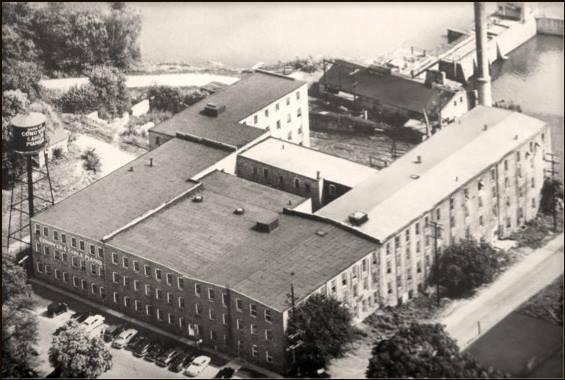 The building we know today as Conover Square originally housed a piano factory. 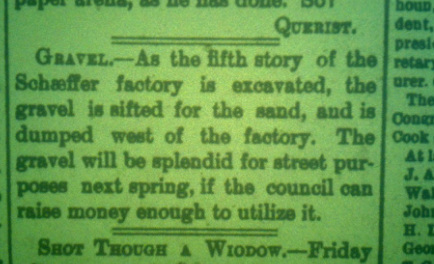 Construction began in the early 1890's, and additions continued for almost twenty years. 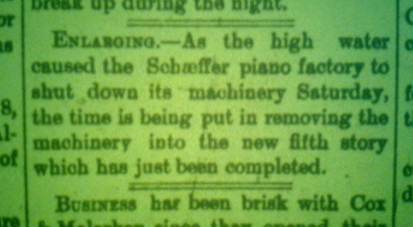 We believe that the Schaeffer Piano Company built the original factory (the current South wing), and they were later bought by Schiller. 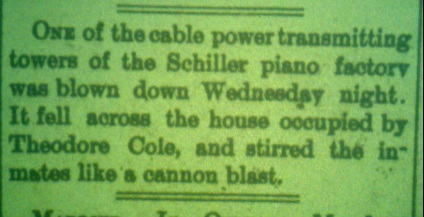 Pianos were manufactured here under a number of brand names, including Schiller, Conover, and Cable. 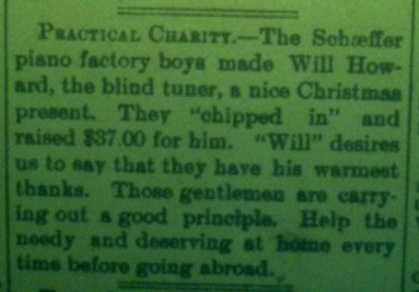 In fact, a piano built here was featured at the 1893 Columbian Exposition in Chicago! By the early 1970's, demand for pianos dropped to the point where the factory closed and moved operations out of state. Later in the 70's, much of the 120,000 square foot building was converted into a shopping village. As one strolls through the hallways at Conover Square, old world inspiration is apparent in the quaint and varied storefront designs. The legacy of Conover's factory days also stands out in the massive beams throughout the structure, wood ceilings and floors in many areas, and selected memorabilia displayed in the hallways. Visit historic Conover Square for a unique shopping experience as well as a chance to step back in time! While researching the history of Conover Square, it's easy to become distracted by curiosities of local history. 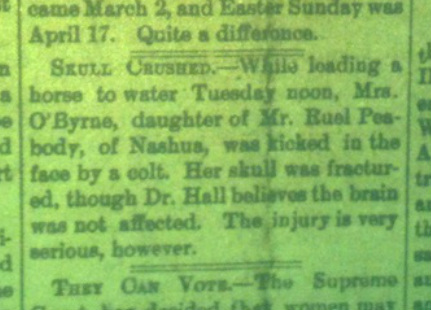 Here are some of the stories uncovered, dating back to the 1890's.